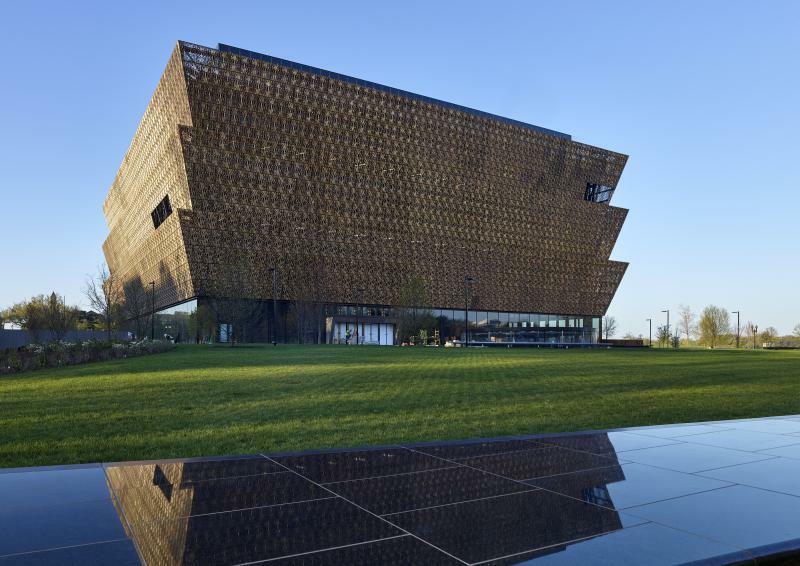 Museums that hold the history of our collective past are having a renewed moment right now. As the country and the world grapples with a rise in white supremacy, xenophobia, racist rhetoric, and mass killing, people are flocking to museums for guidance and reassurance. The National Center for Civil and Human Rights in Atlanta is one such place. New CEO Jill Savitt is the woman tasked with leading the center into the future. GPB’s Leah Fleming traveled to the center to take a tour and sit down with Savitt to talk about the history of Atlanta and how the past can help guide people through turbulent times. One night in 1955, 14-year-old Emmett Till was visiting his family in Mississippi when he was kidnapped by a gang of white men and killed after he whistled at a white woman in a grocery store. The two men behind the crime were eventually acquitted by an all-white jury. But the pictures of Emmett Till’s body during his open-casket funeral sparked outrage across the country and fueled the Civil Rights movement in the 1960’s. The historic "Freedom Bell" usually hangs in Williamsburg, Va., in the tower of the First Baptist Church, which was founded by slaves. It started making its way to Washington, D.C., on Monday, according to The Associated Press, in order to herald this latest historical event.